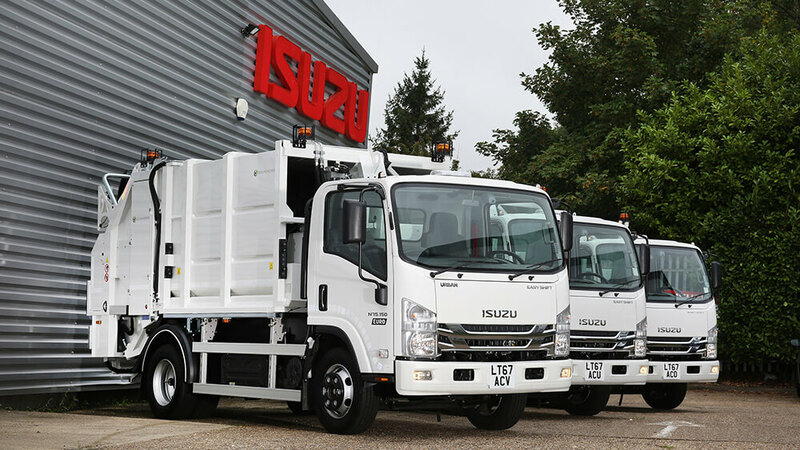 Whatever the application, from haulage (including refrigerated transport) to building and construction, from recovery through to waste management and recycling, an Isuzu 7.5 tonne truck gives you the performance and reliability you need. Isuzu 7.5 tonners are renowned for their toughness and market leading payload. At Isuzu, our approach is not just about supplying trucks that are fit for purpose, it’s also about providing our customers with the best possible support over the full working life of their vehicles. Whatever materials, equipment or waste you need to carry, whether it’s to and from site or a private property, our tippers and arb tippers are robust, reliable workmates that will cope with pretty much anything you can throw at them. 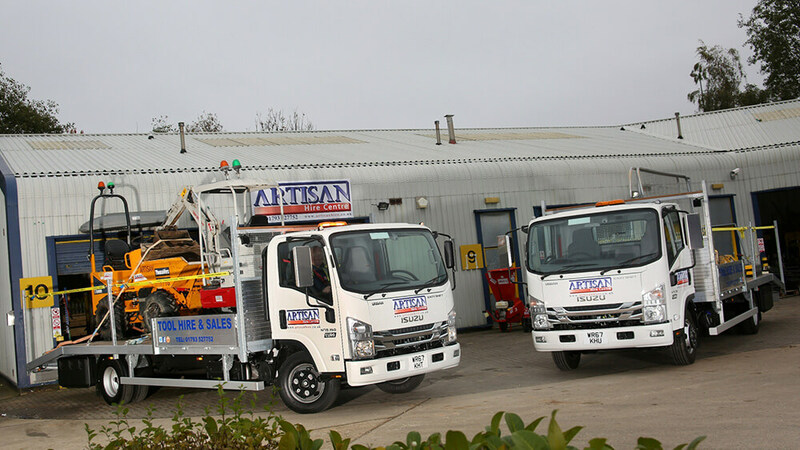 Our lightweight and low height chassis mounted with dropside, beavertail and recovery bodies are used to carrying anything from damaged cars to mini diggers. Now available as pre-bodied models in our ‘Driveaway’ range, our box and curtainsider vehicles form the backbone of many of our customers’ delivery fleets, allowing them to access the kinds of narrow lanes and tight country roads that other manufacturers’ trucks simply can’t handle. 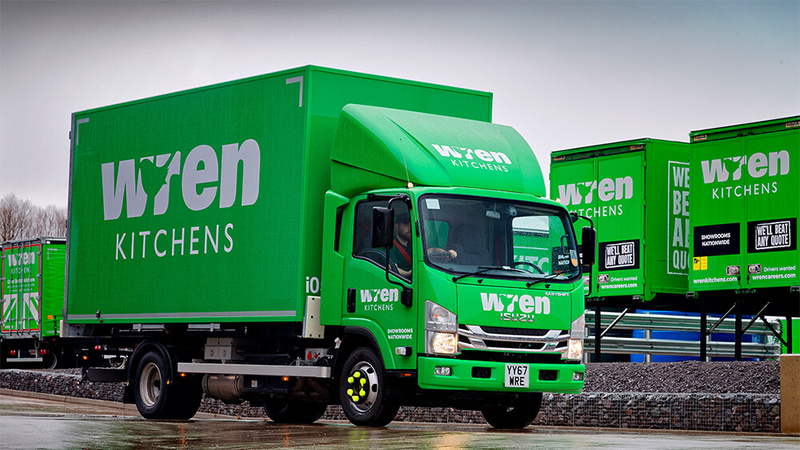 The food and drink industry’s demand for additional payload and manoeuvrability, combined with the versatility of our engines and gearboxes, makes our trucks perfectly suited for this specialised sector. 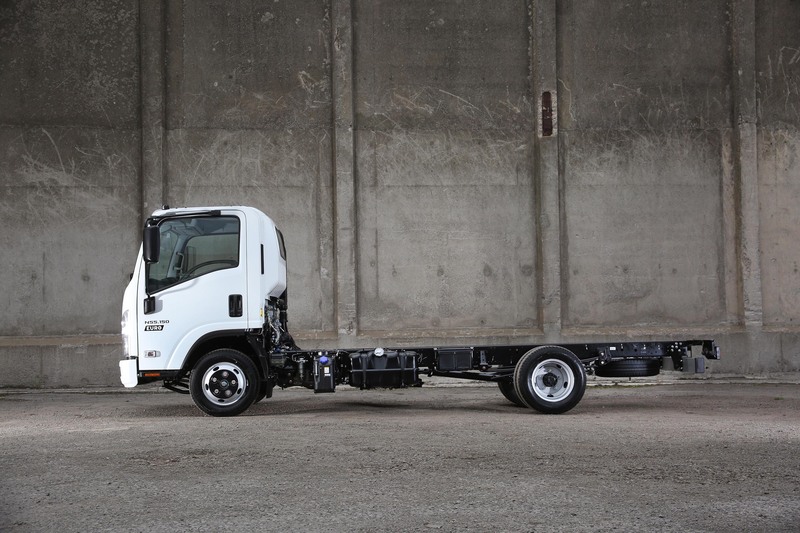 All Isuzu truck chassis cabs come with 24/7 roadside assistance and a three year, unlimited mileage warranty as standard. 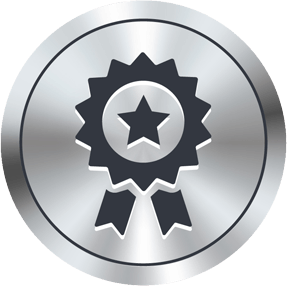 We also offer full Repair & Maintenance and Service Select contract options to suit businesses that need a more comprehensive service to meet the requirements of their Operator's licence. "The payload afforded us by switching to the bigger GVW Isuzus enables us to operate less vehicles in total, whilst also increasing our efficiency in distribution"
"We have had excellent customer feedback about the performance and reliability of the Isuzus in service, so the decision to increase the number of Isuzu 7.5 tonners in our fleet was a simple one." "Our previous successful experience of running Isuzus meant that we were more than happy to specify the Isuzu marque again for this new vehicle acquisition programme"
Whether you want to view a new truck, arrange a service or buy a part, our nationwide network of truck dealers is here to take your call at a time that suits you and your business. If you’d like to find out more about our truck range or any of our services, please contact us using the form below. In order to deal with your enquiry, we may need to pass your contact information to your local Isuzu truck dealership for follow up. If you would rather not hear from your local dealer, please make this clear on this contact form. At Isuzu Truck UK Limited (ITUK), we would like to stay in contact with you to keep you informed about our products, services and events. We’d be grateful if you’d tick a box below to confirm your preferences. Yes, please keep me informed about Isuzu Truck products, services and events No, I'd prefer to not be kept informed about Isuzu Truck products, services and events.